DeKnight will direct the follow-up to the 2013 epic film that will be released by Universal Pictures in worldwide 3D. 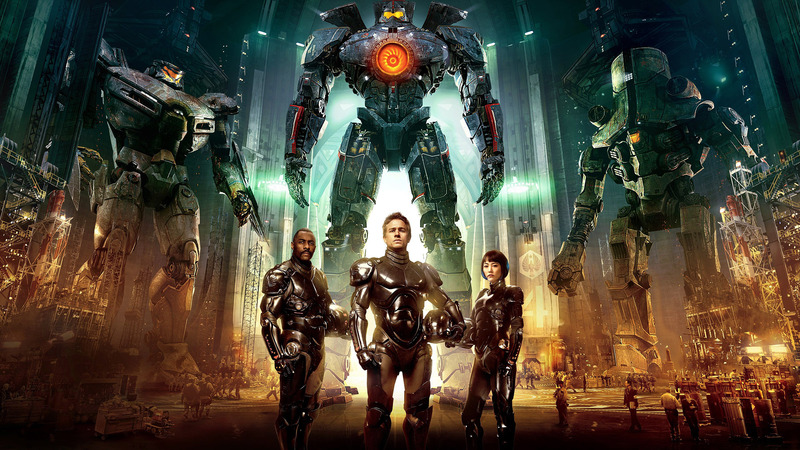 The original had a huge success in overseas markets, particularly China where it’s expected to be as successful with the sequel. 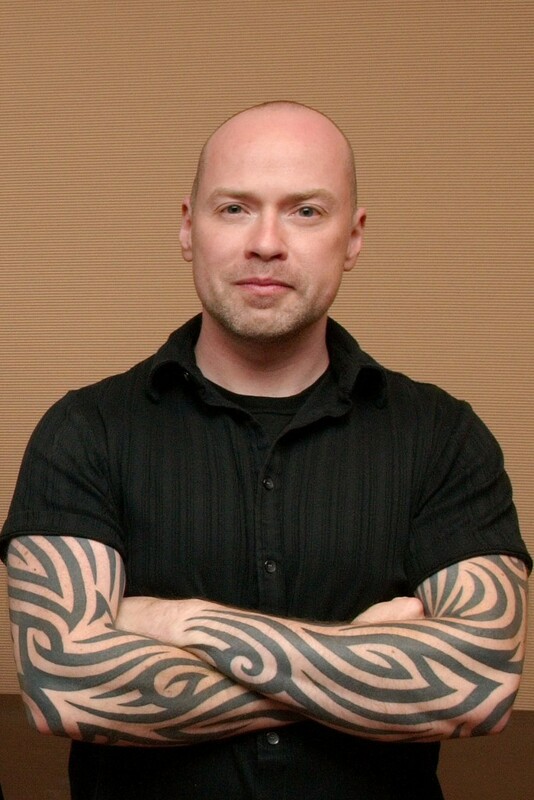 DeKnight hasn’t served as lead director on a feature film before this one, but he has served as writer, producer and director for several TV series, among them Starz’s smash hit ‘Spartacus‘, ‘Smallville‘ and Joss Whedon’s ‘Buffy the Vampire Slayer‘, ‘Angel‘, and ‘Dollhouse‘. This entry was posted on Wednesday, February 24th, 2016 at 10:39 pm	and is filed under Film, News. You can follow any responses to this entry through the RSS 2.0 feed. You can skip to the end and leave a response. Pinging is currently not allowed. « ‘Batman V Superman: Dawn of Justice’ Rated R?!! [reading] I am Jack's colon.